Australia is filled with adventure and stunning scenery and you don’t have to travel far to find some of the most incredible honeymoon destinations! Honeymoons can be adventurous in all states and territories, depending on where you stay. From quiet beach fronts to extraordinary resorts, our top 10 fabulous destinations will really get you in that relaxing mood! Great weather, chilled beaches, clear blue water..
Snorkel your way through some of the most beautiful reefs the Great Barrier Reef and finish your honeymoon on a waterside restaurant gazing into each others eyes! The town of Byron Bay is laid back and the wonderful scenery is extremely relaxing. From lying on the beach to taking a walk through the rain forest, you will never be bored on this honeymoon! One of the top 10 beaches in the world is located at Wineglass Bay! This has become a favourite honeymoon destination for couples to relax. Don’t believe us? The bay also has secluded sandy beaches, national parks and luxurious lodges. Find out for yourself! Ever thought of waking up to a gorgeous morning sun? It rises over crystal clear waters too. There is too much to take in. Bay side views with stunning scenery and superb surroundings to match. Oh, the wildlife you will see and meet! 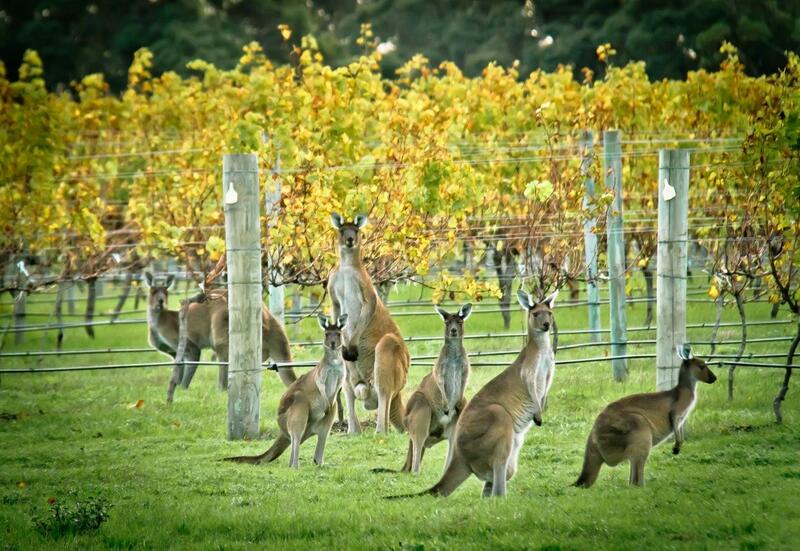 Enjoy exquisite wine tastings in the rural country side of Western Australia. Let’s not forget those vineyards and hillsides where you can relax by each others side. 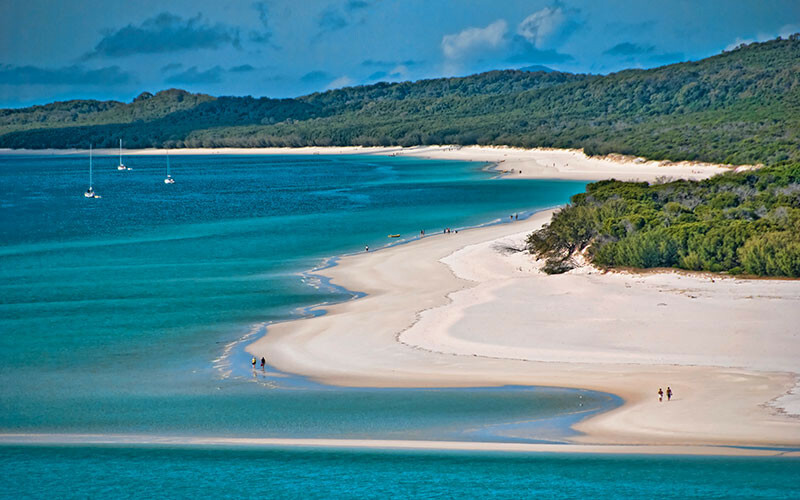 This is the real gem of Queensland. Sunbathe all day long with your partner on the golden sands of Four Mile Beach, then melt into a day of pampering and spas. Who loves a good swimming out to the reef? Turquoise Bay offers a range of beaches, restaurants, colourful coral and plenty of fish! There is close to 500 species so snorkel your way through a rainbow sea! 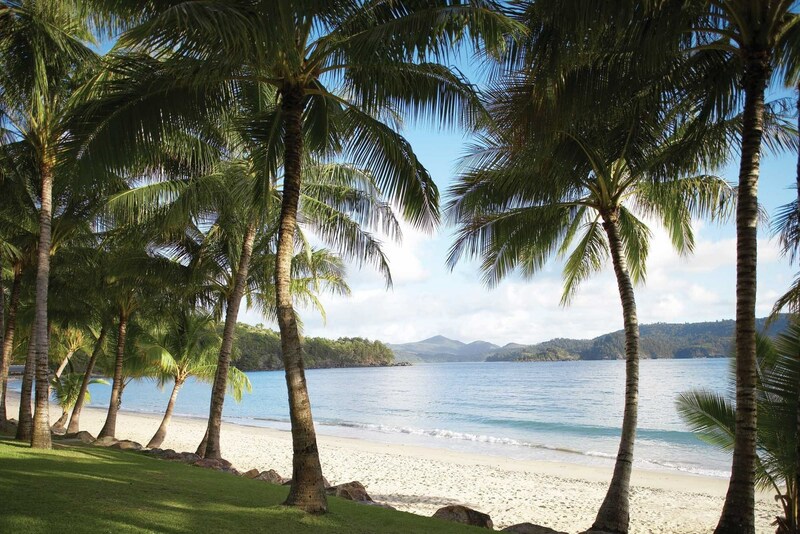 Hayman Island enjoys a tropical climate year round! 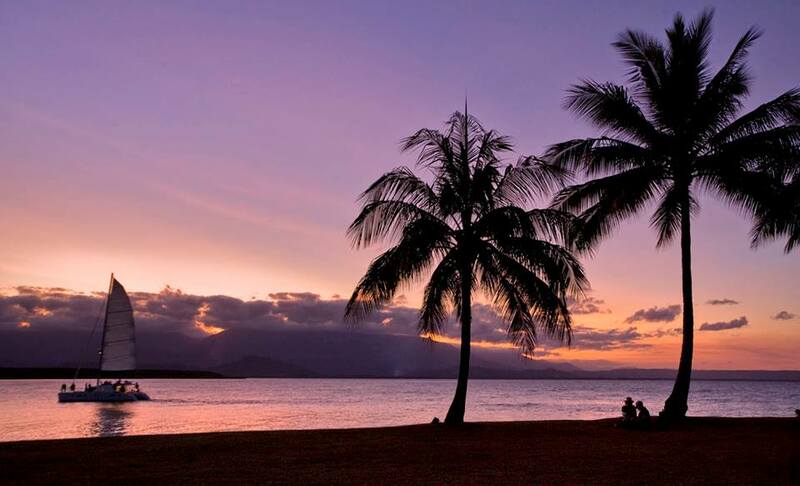 In the heart of the Great Barrier Reef, this Island is tranquility at it’s best. Ideal for all seasonal honeymoons, who knows when you’ll return home? Queensland does have it all! Aside from amazing beaches, you can enjoy a variety of bars and restaurants, as well as a range of eventful water sports and activities. Yacht and Golf clubs welcome you! 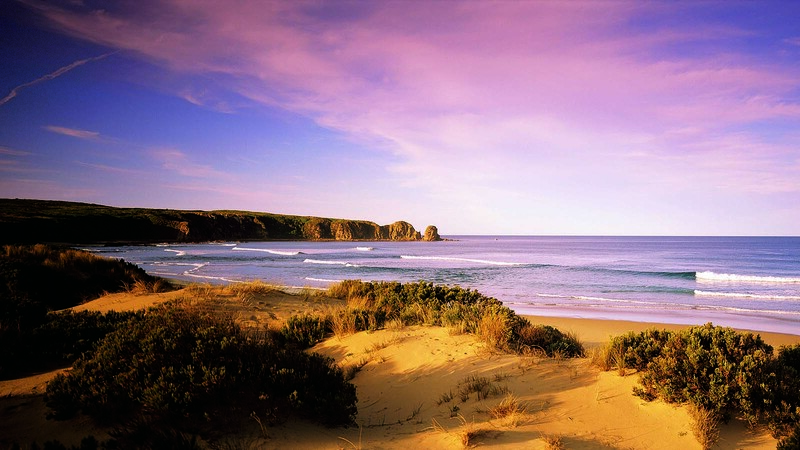 An abundance of wildlife situate on Phillip Island. From seaside villages, international motor sports and beach surfing, this is a honeymoon with a big adventure!